If you have a vehicle where your air conditioner is no longer functioning properly, it might be time to visit a local technician. Residents of Cromwell have likely used the wonderful team at Ultimate Automotive, Truck & Equipment for car and truck repairs. Although this company does offer many other services, they are capable of repairing and replacing air-conditioning units in virtually any type of vehicle. Here is a quick overview of this auto repair Cromwell company, how it started, and the other services that they offer in the Cromwell area. An air-conditioner is a vital part of any vehicle that is driven, especially during the summer months. As summer approaches, if you have noticed that your AC unit is not blowing cool air, or if it is not blowing any air at all, there is definitely a problem that needs to be fixed. Some AC units may actually blow hot air instead of cold air, which is another problem altogether. Some of these can be fixed very easily by replacing the fan belt in the air-conditioning unit, or by refilling the coolant that allows the air conditioner to blow cold air. Unfortunately, both of these problems could be much too difficult for someone to fix on their own. That is why professional technicians should always be contacted. Most technicians will be able to resolve these issues, especially if they have been a technician for years or decades. They will simply order the proper parts, or order additional Freon, so that your AC unit will work once again. Sometimes getting to the air-conditioner can be difficult, whether you have to refill the Freon, change a belt, or even change out the entire air-conditioner. These auto repair Cromwell technicians will have the knowledge, as well as the proper tools, to fix any of these problems. It’s also a good idea to consider a full diagnostic on your vehicle while you are there. By doing this, they can determine if there are any problems with your vehicle that you may not have noticed, or any potential problems that may occur soon. They can also provide you with wheel alignments, electrical system diagnosis and repairs, and also replace tires if necessary. They are a full service automotive company, one that can handle any problem that you are having with your car, truck, or fleet vehicle, making sure that you are always able to drive safely. One other thing that should be noted is that Ultimate Automotive, Truck & Equipment provides one of the best nationwide warranties in the industry. 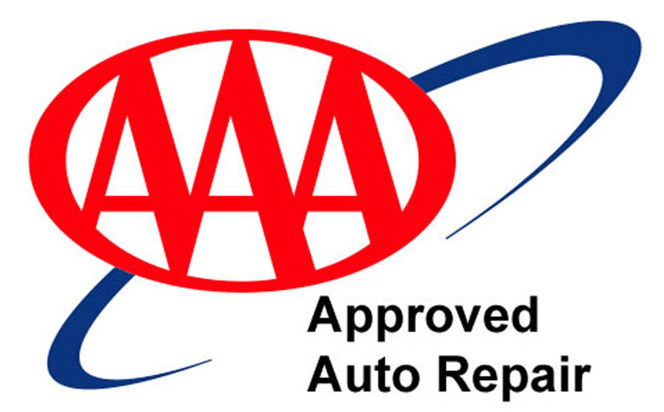 They offer an amazing 24 month or 24,000 mile nationwide warranty that will cover all of their auto repair services. If anything goes wrong, wherever you happen to be, they will help you resolve the issues that arise. They are dedicated to helping the people of Cromwell, and also those in neighboring cities and towns, received the best auto service repairs in the industry. Now that you know that this auto repair Cromwell company is capable of repairing or replacing the AC unit in your vehicle, you should consider setting an appointment if you are having a problem with your air conditioner right now. Also consider allowing them to examine your vehicle just to make sure that it is not in need of additional repairs, services provided at excellent prices. Contact them today by phone, or on their website, to get your air conditioner problems resolved right away.